Joe Scartz is TPN’s managing director, digital commerce & integration and is responsible for the agency’s digital marketing and commerce team. Scartz has more than 15 years in marketing with significant digital marketing and ecommerce experience working with some of the biggest brands in the world such as Nissan, Budweiser, Hyatt, Moen, QVC, Clorox, and many others. Prior to TPN, Scartz was president at Digital BrandWorks. There, he oversaw marketplace and ecommerce strategy and services for clients who sold direct to consumers and through major etailers like Amazon. Prior to Digital BrandWorks, Scartz spent eight years at Omnicom-owned digital agency Critical Mass where he served as SVP / General Manager of the Chicago office. 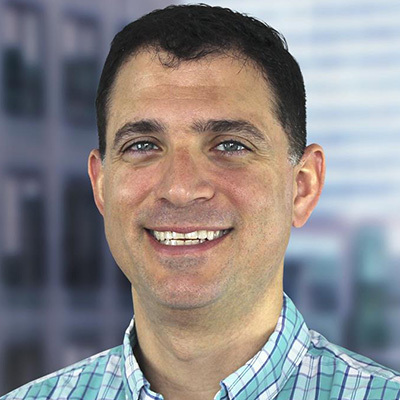 Joe has spoken and been on panels at various conferences over the years including: Forrester Consumer Forum, Mobile FirstLook, Mobile Innovation Summit, RetailLoco, Path to Purchase Expo, The Retail Innovation Lounge, and the RSI Manufacturing & Distribution Executive Summit, among others. Joe has an MBA from Loyola University in Chicago and lives in Chicago with his wife.